Are you in the market for a new set of wheels? Shopping around for cars is incredibly exciting! You click your way through online inventories and imagine yourself whipping down the highway with 300 horsepower and impressive torque beneath the hood. Or maybe, while you’re browsing, you try to envision your family of five comfortably buckled in on a road trip heading towards your family vacation—with all the kids (silently) enjoying the rear LED screens, rather than fighting for control of the radio and kicking the back of your chair in the cramped cabin. Yes, purchasing the right car can dramatically improve your quality of life. The trick is knowing which features you’re looking for in your new vehicle that match up with your lifestyle. High-performance speed and handling might matter more to one shopper while 5-star safety ratings and 3rd row seating might be more important to someone else. Not sure how to narrow down your search parameters? We have some advice that can help. You (probably) won’t be able to find all these features wrapped up into one car unless you have a sky-high budget, so evaluate what’s at the top of your priority list. 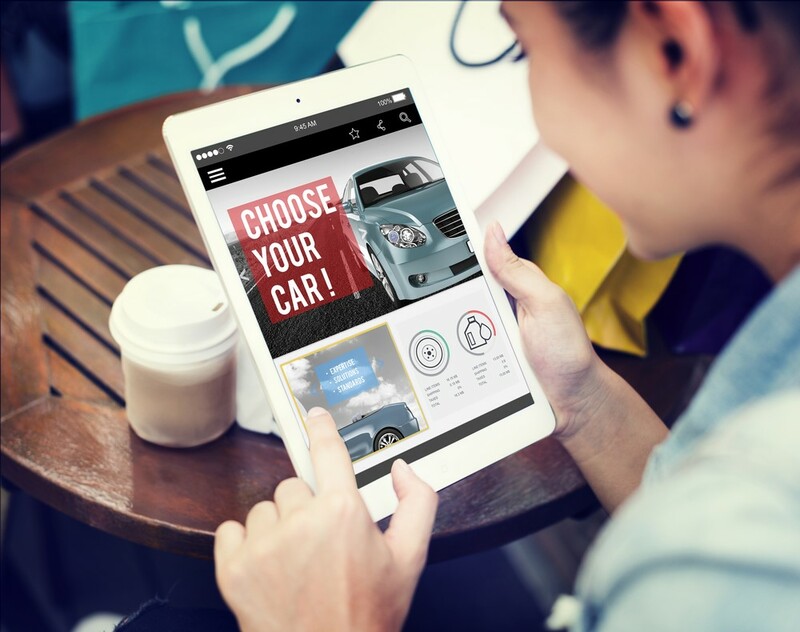 There’s no denying that many shoppers test drive a car just to see how it takes turns, shifts gears, and accelerates from 0 to 60 mph. Drivers looking for a powerful engine know they’ll probably have to shell out a pretty penny for such high-speed performance, but that doesn’t mean you have to go out and buy a W16 Bugatti Chiron to experience that sort of white-knuckled adrenaline. You can find plenty of punch in as little at 2 cylinders, as seen in the 0.9-Liter Fiat 500. When thinking about monthly insurance costs, don’t forget about another automotive expense that’ll rack up every month: fuel consumption. If you commute far for work, great gas economy should be high on your priority list. Only driving your car around town? You can probably spare a few MPGs. 3rd row seating is a critical consideration for large families (or growing families) that need space for all the kids, their friends, the sports equipment, and maybe a four-legged passenger as well! 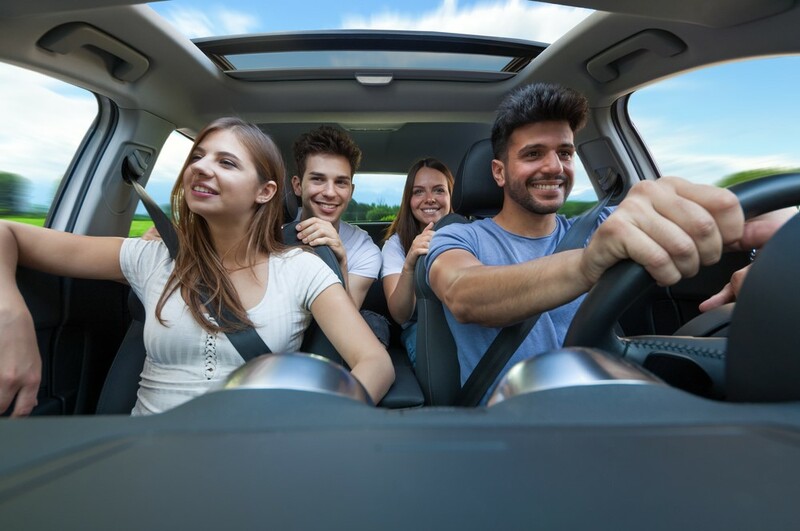 Climb in the back and make sure everyone fits comfortably—three hours into an interstate road trip is not the time to realize the kids feel overly cooped up. On the note of space and seating, consider your all-around comfort needs (especially if you foresee plenty of long-distance drives). Features like seat warmers, dual climate control, and ergonomic dashboards are all great selling points. Rear LED screens for your backseat passengers? Bluetooth connectivity? Built-in Wi-Fi? Crisp surround sound? You’ll be spending a ton of time in your car going to and fro; make it a little less miserable with awesome entertainment features that can elevate any commuting experience. Your budget should be the top consideration driving your purchasing choice; you never want your new car to bury you in debt. Do some research on used cars by city because prices will be dramatically different. For example, a used Mercedes for sale in Houston might cost significantly less than the same make in Dallas. Buying used helps you combat car depreciation, but you could also consider leasing a car instead of purchasing it outright.